So, ill be honest. 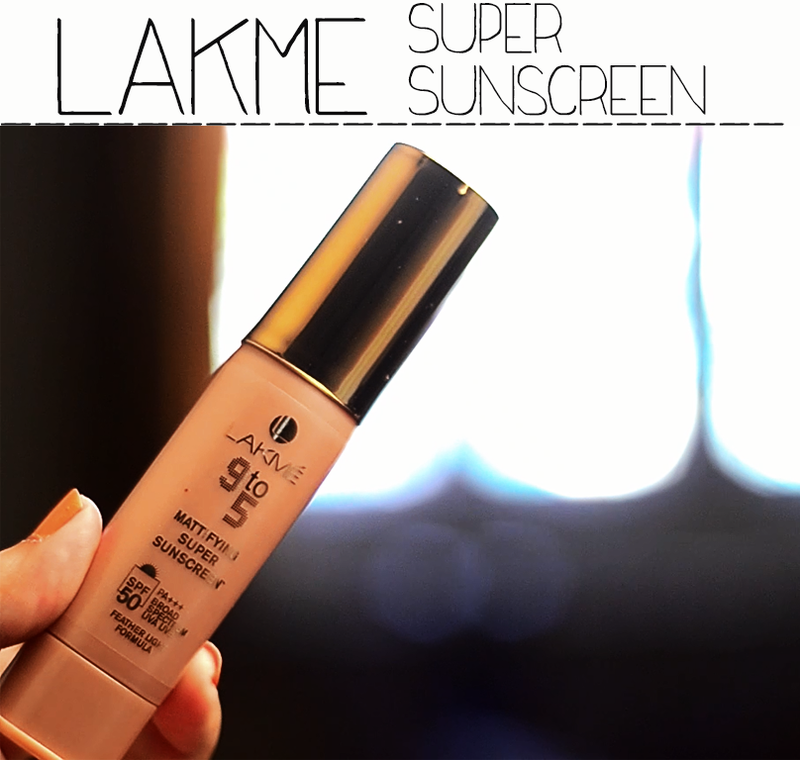 I hate Lakme sunscreens.. hate would be a mild word.. abhor is more like it! They are sticky, make your sweat and have that horrible migraine inducing floral scent. SO, when they launched the new SUPER sunscreen i rolled my eyes but then i thought of reviewing it since many people asked for it, so i used it for about a month and here is the result. You can click on the Video below to view it or you can read further. -Lovely packaging, got the pump going on! It is a really good sunscreen if you apply makeup on top of your sunscreen, keeps everything matte BUT do not apply it on its own because that horrible white cast will not go away! You can also SUBSCRIBE to my Youtube channel, i post new videos every Tuesday, Thursday and Saturday.